DiS was lucky enough to be invited to Manchester a few weekends ago for Vevo's Hallowe'en party with Years and Years, James Bay and more. 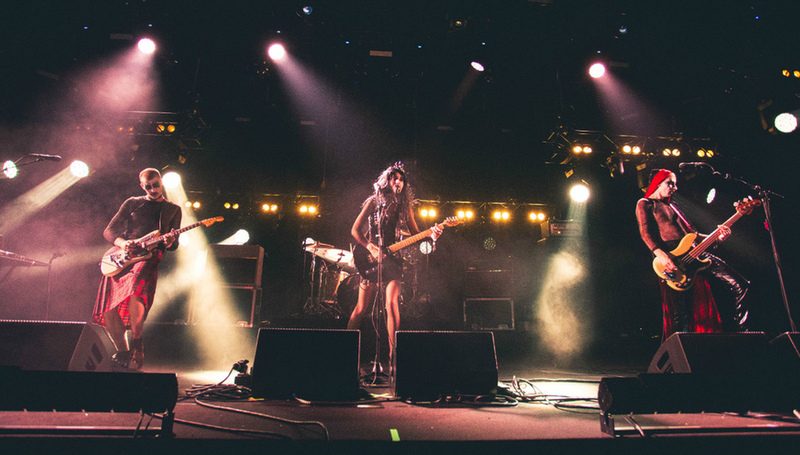 That more included the band of the night and contender for The Band of 2015, Wolf Alice who played a blistering set of tunes from My Love Is Cool (review). As the set built from gentle grooves it slowly transitioned into heavy riffs, culminating in the heaviest of them all, 'Giant Peach', which closed their set.